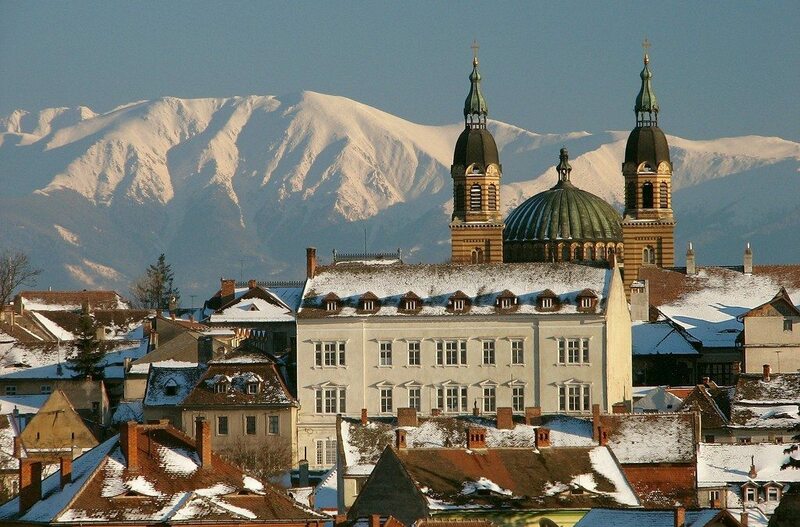 Sibiu County. Tepes signed an agreement with Sibiu Municipality, in order to support each other against the Ottomans (1456). Even if they had many diputes, in 1475 Tepes ask the inhabitants of Sibiu to allow him to build a house in Sibiu.Probably, he was even thinking to move in that town. Sibiu preserves since those times the Old Citty Hall, and Thomas Altemberger (1470-1491) House with an residence tower and valuable Gothic frames.